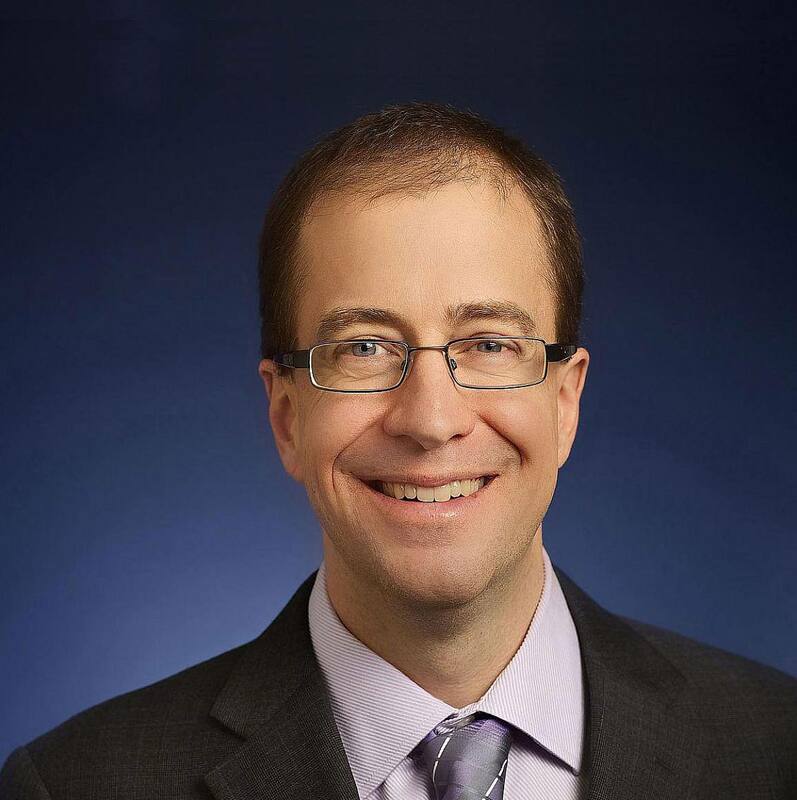 For Eric Dishman, “precision medicine” is not an abstract concept – it is part of his personal story and his mission to improve medical care. Diagnosed with a rare kidney cancer at age 19, Dishman underwent 23 years of treatment that included chemotherapy, radiation and immunotherapy before genetic testing revealed the right therapy to treat his cancer. Fast forward to 2016 where Dishman began fulfilling his dream to make precision medicine accessible to everyone by becoming director, National Institutes of Health (NIH) All of Us Research Program. The program aims to advance precision medicine research by gathering biospecimens and health and lifestyle information from 1 million or more volunteers across the U.S.
Dishman will give a keynote address at this year’s Individualizing Medicine 2017: Advancing Care Through Genomics. The Mayo Clinic Center for Individualized Medicine is hosting the conference on October 9-10 in Rochester, Minnesota. Dishman will provide an update on All of Us, which is in the “beta testing” phase, enrolling 10,000 to 15,000 participants across more than 100 locations in the U.S. After receiving feedback from participants and enrolling sites, Dishman and his team hope to launch the program nationally sometime later this year or early next year. Since beginning his new role at NIH, Dishman has overseen the development of the program’s research design and information systems with two goals in mind. First, the program’s systems will allow participants to easily access their own health information to guide lifestyle and wellness decisions. Second, these same systems will enable researchers to learn more about the underlying biological, lifestyle, behavioral, environmental, and genetic factors contributing to health and disease. Dishman is widely recognized as a global leader in health care innovation with specific expertise in home and community-based technologies and services for chronic disease management and independent living. Before joining NIH, he was an Intel Fellow and vice president of the Health and Life Sciences Group at Intel Corporation, where he was responsible for driving global strategy, research and development, product and platform development, and policy initiatives for health and life science solutions. In addition, Dishman co-founded some of the world’s largest research and policy organizations devoted to advancing the cause of independent living, including the Technology Research for Independent Living Centre, the Center for Aging Services Technologies, the Everyday Technologies for Alzheimer’s Care program and the Oregon Center for Aging and Technology. He has received numerous awards for his work in helping to shape the future of health care. Mayo Clinic is the home of the biobank of the NIH All of Us Research Program, a major piece of the Precision Medicine Initiative — an unprecedented research effort aimed at applying precision medicine to all diseases. Mayo Clinic received a five-year, $142 million funding award from the NIH. Mayo Clinic’s biorepository facility has doubled in size to 65,000-square-feet to store 35 million samples from 1 million participants collected across the U.S.
Mayo Medical Laboratories network ensures short transit times for receiving specimens from nationwide collection locations. Mayo Clinic’s Florida campus provides sample storage for about one-quarter of the collection, to protect the national resource in the event of disaster. Hear Eric Dishman and other world-renowned experts discuss the latest research in precision medicine and how it can be applied to improve diagnosis and treatment for many conditions at Individualizing Medicine 2017: Advancing Care Through Genomics.